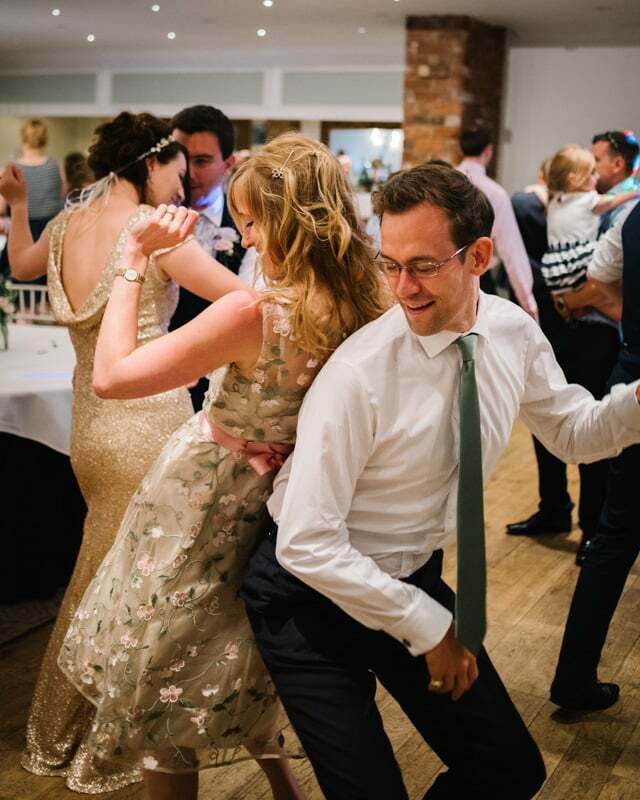 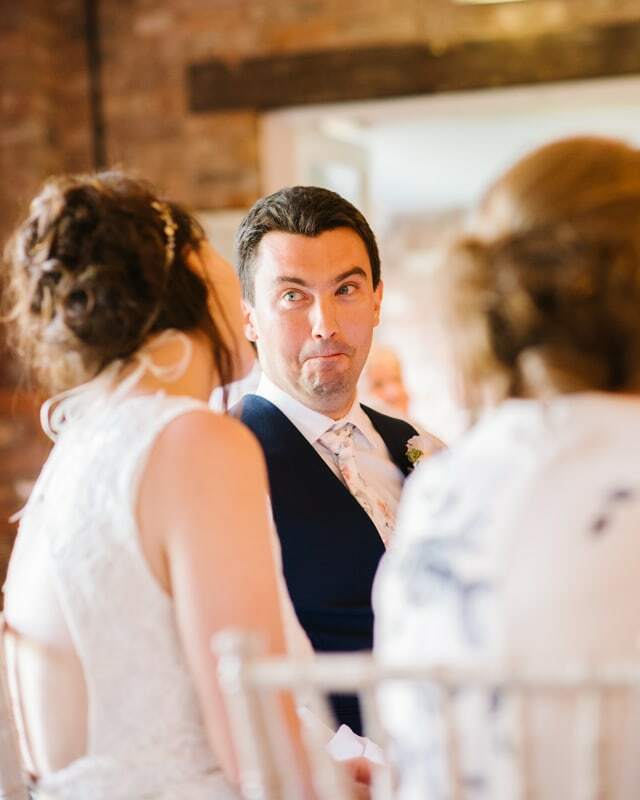 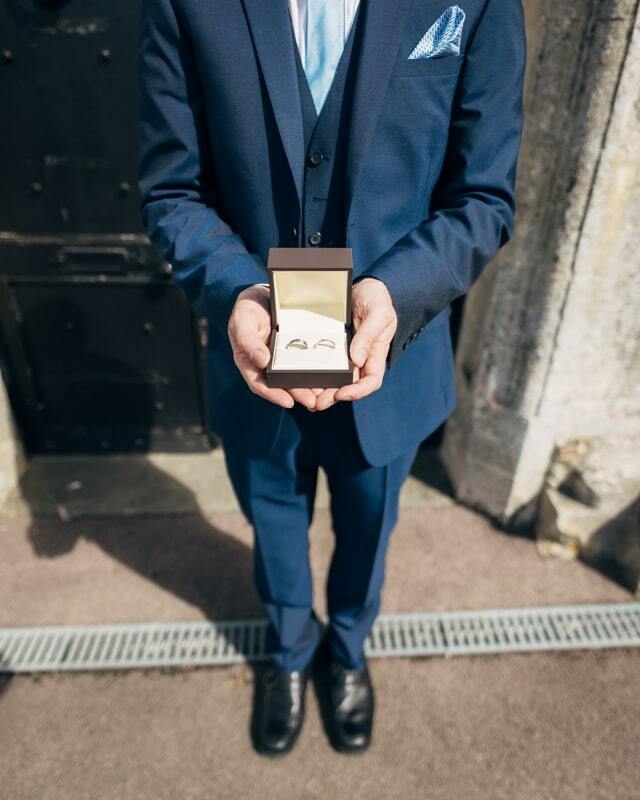 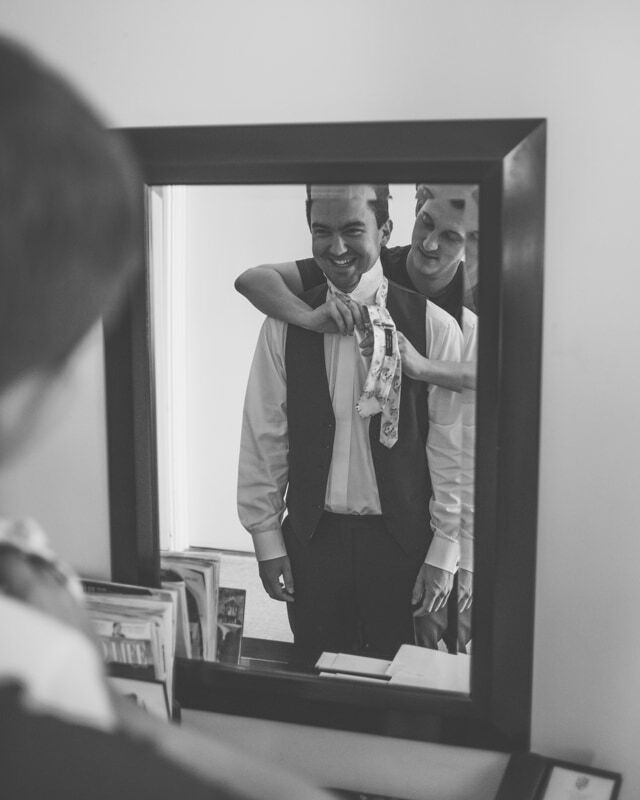 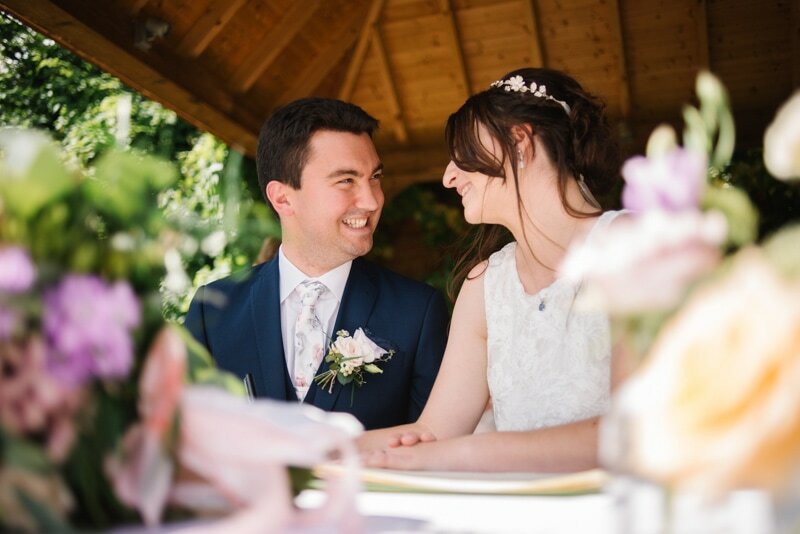 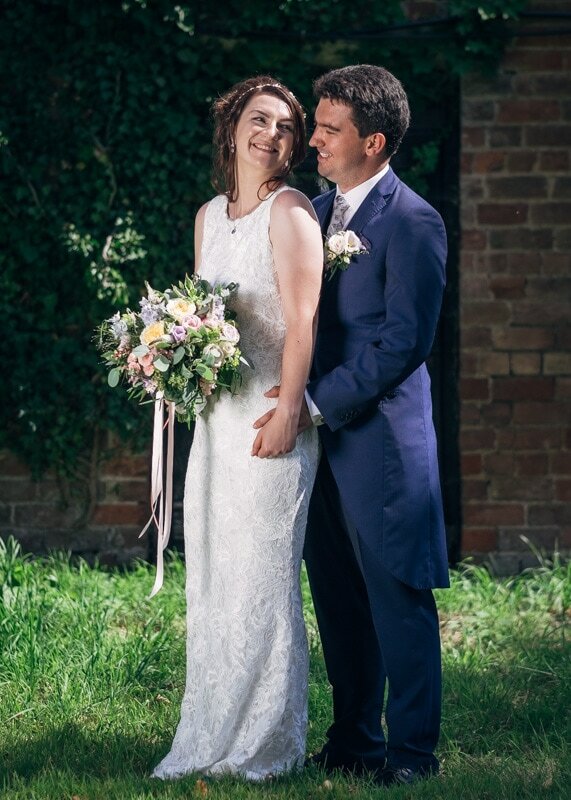 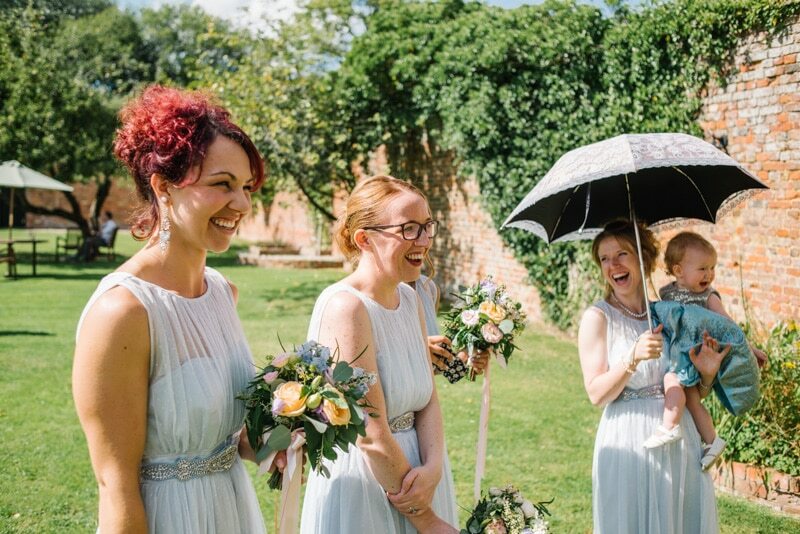 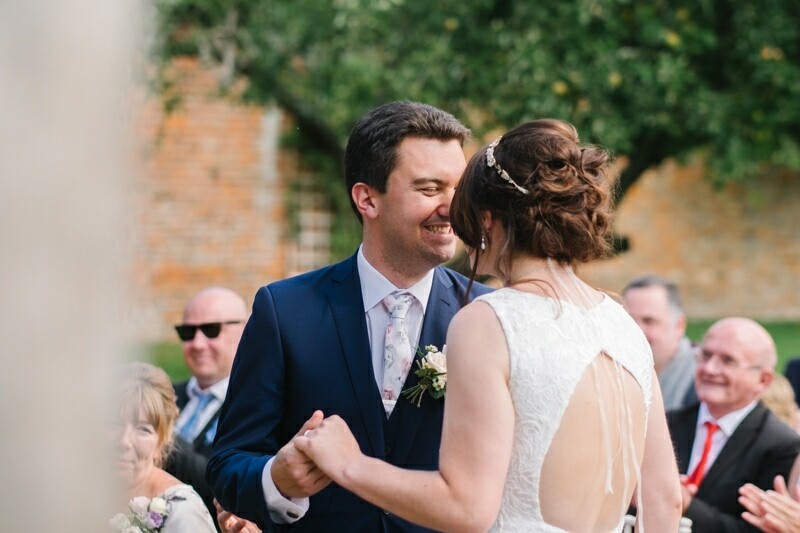 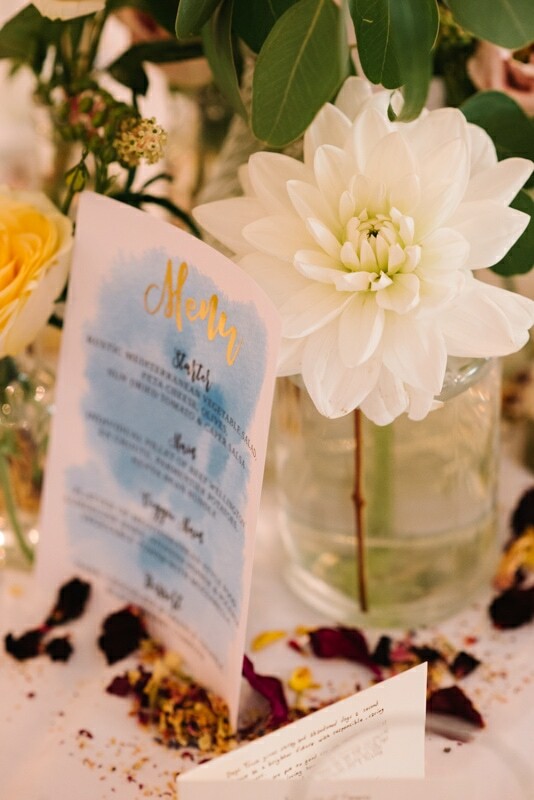 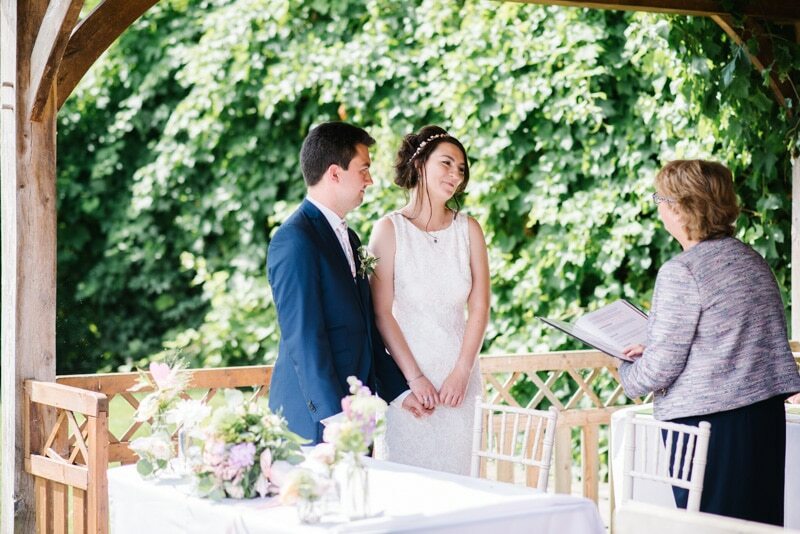 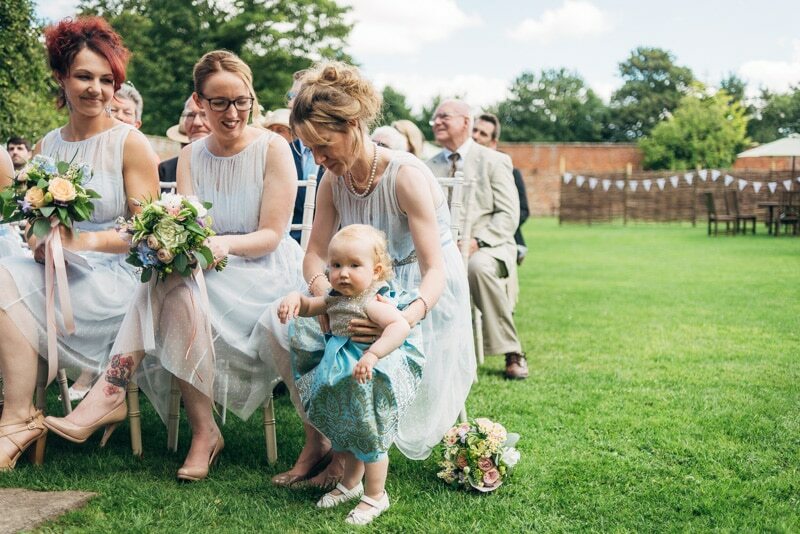 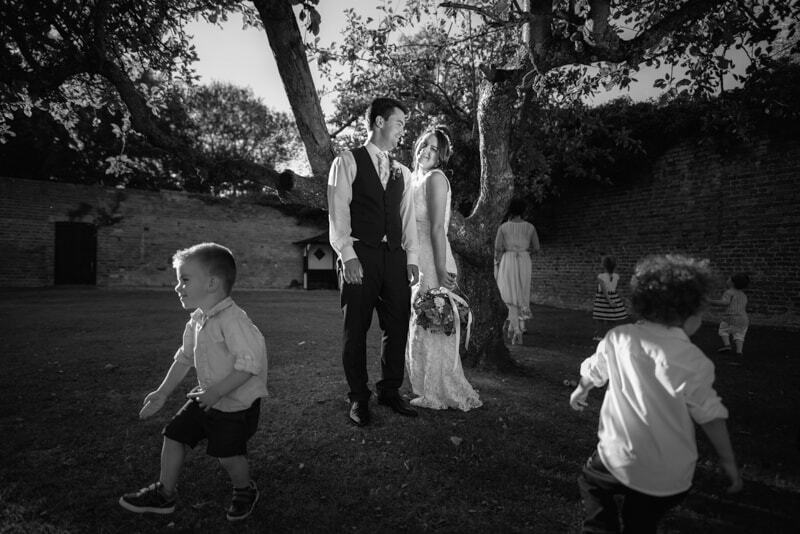 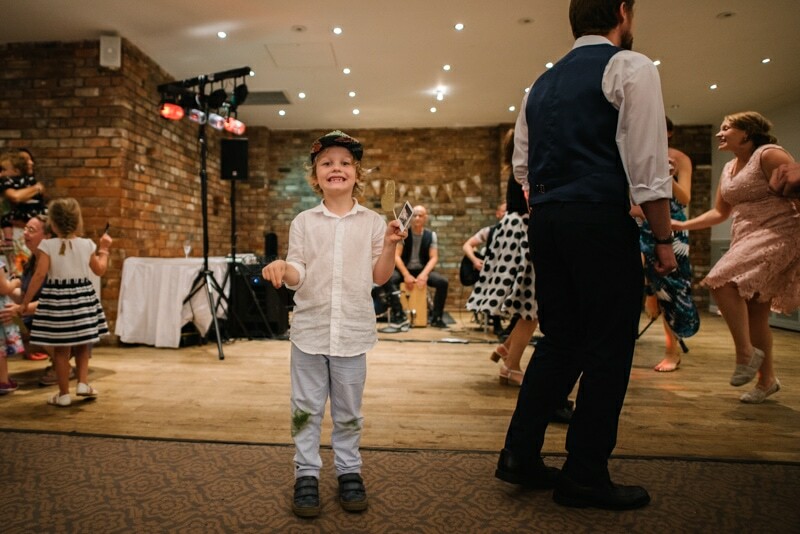 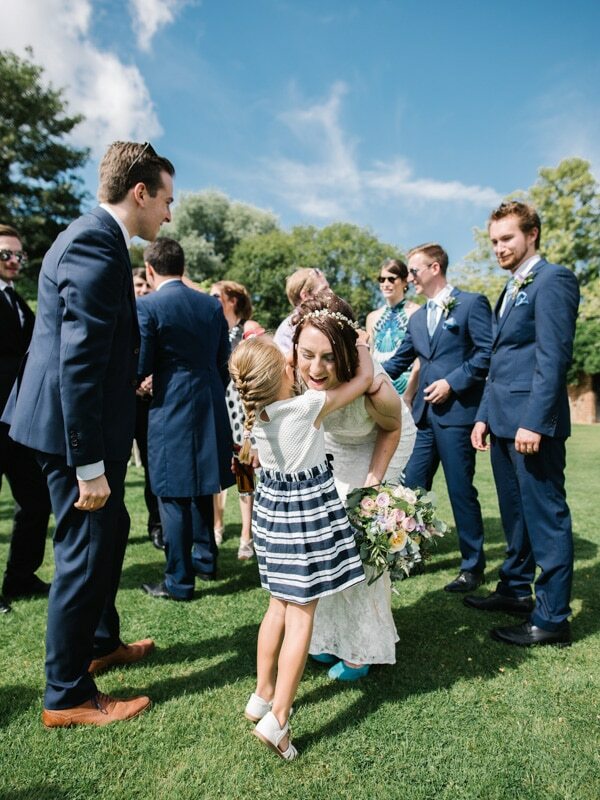 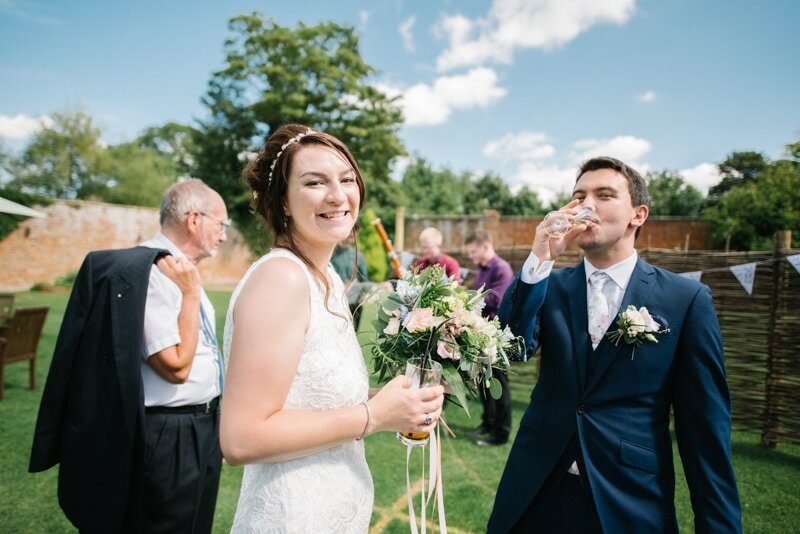 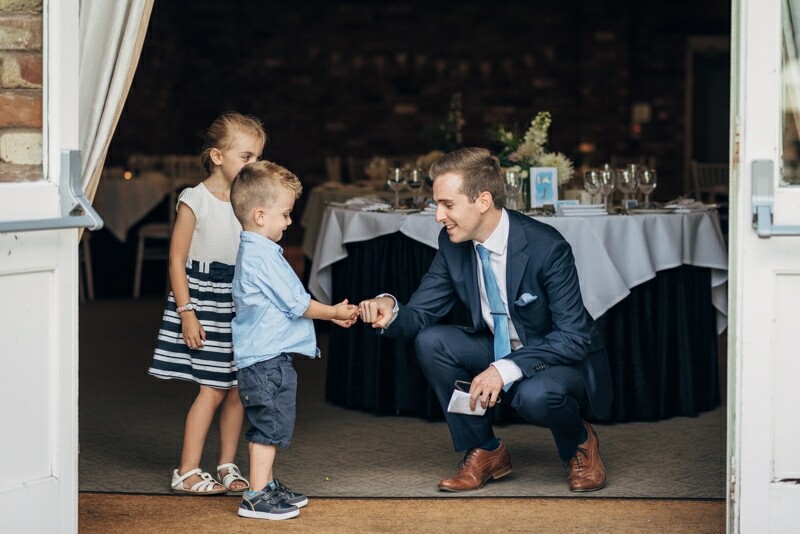 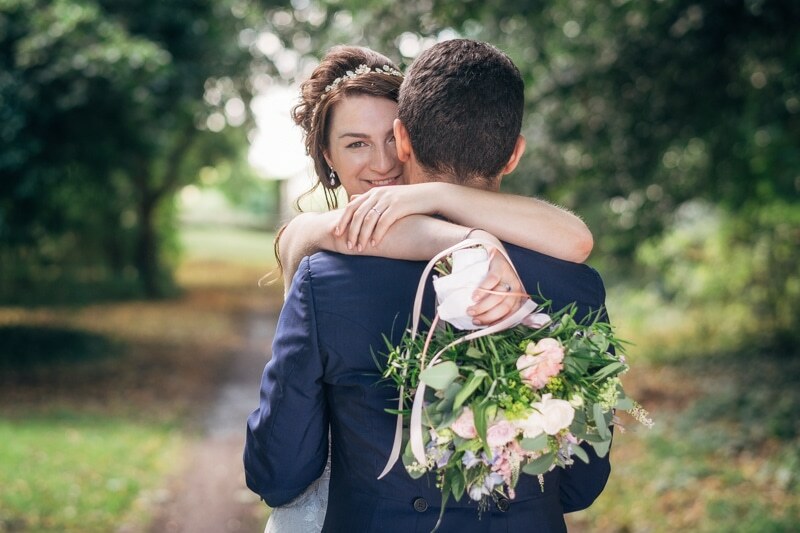 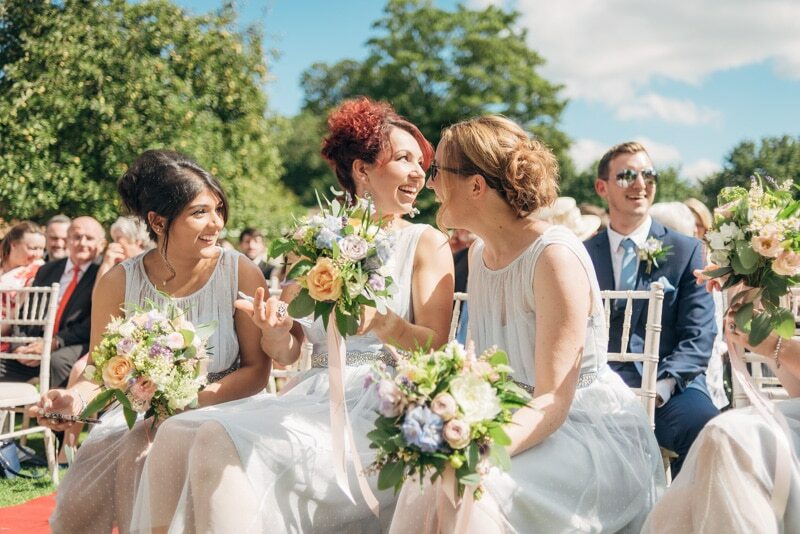 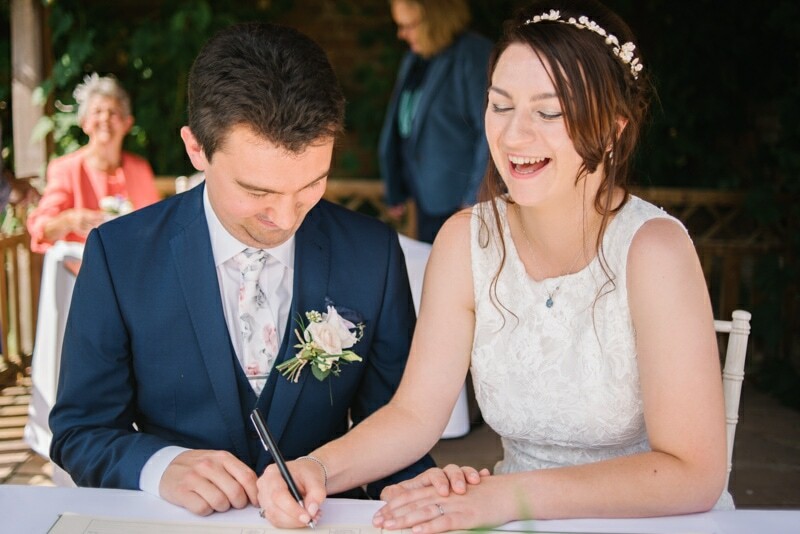 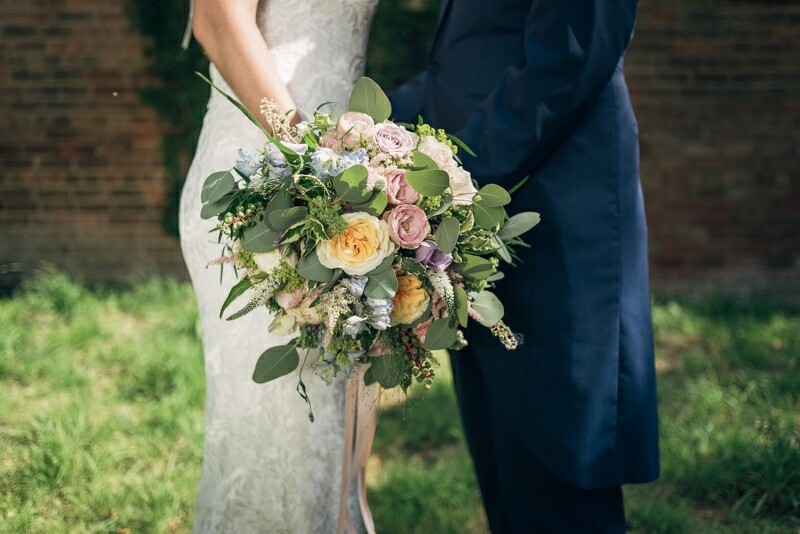 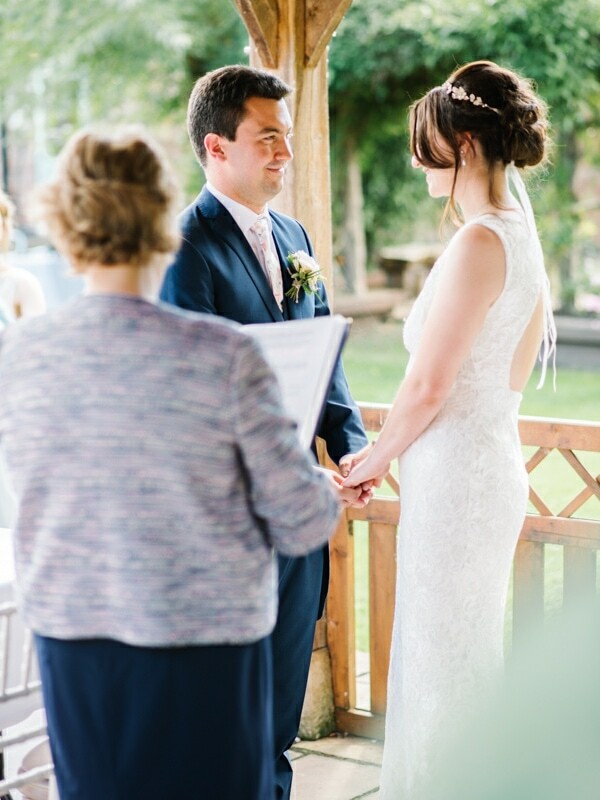 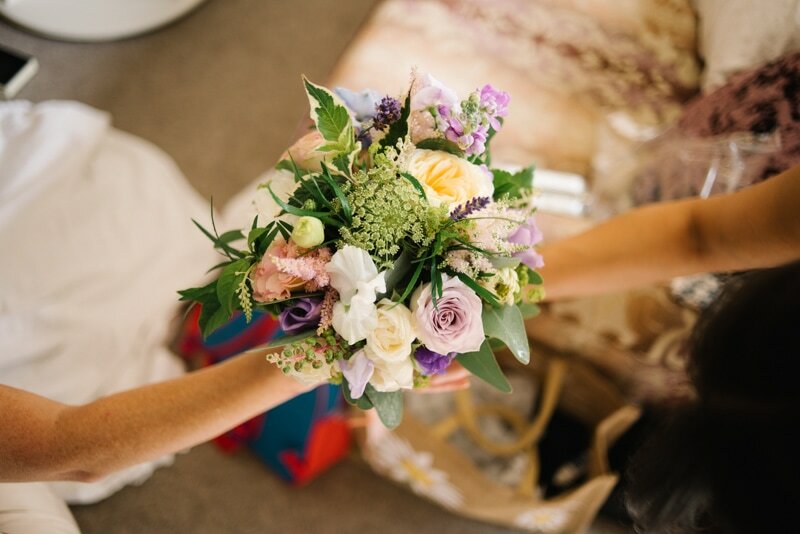 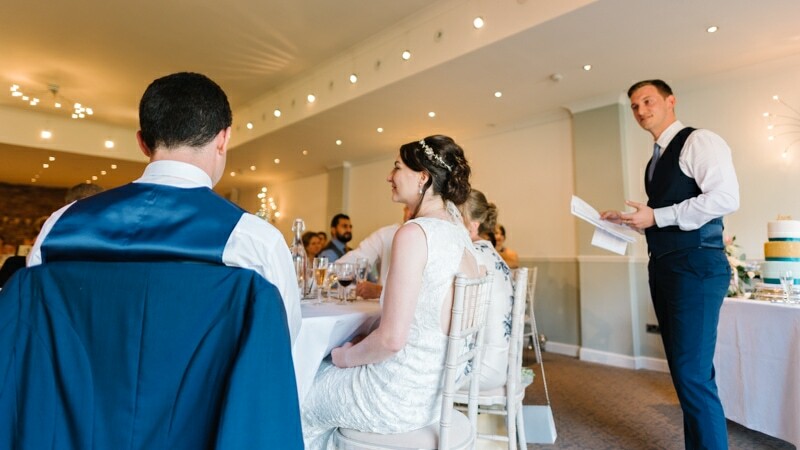 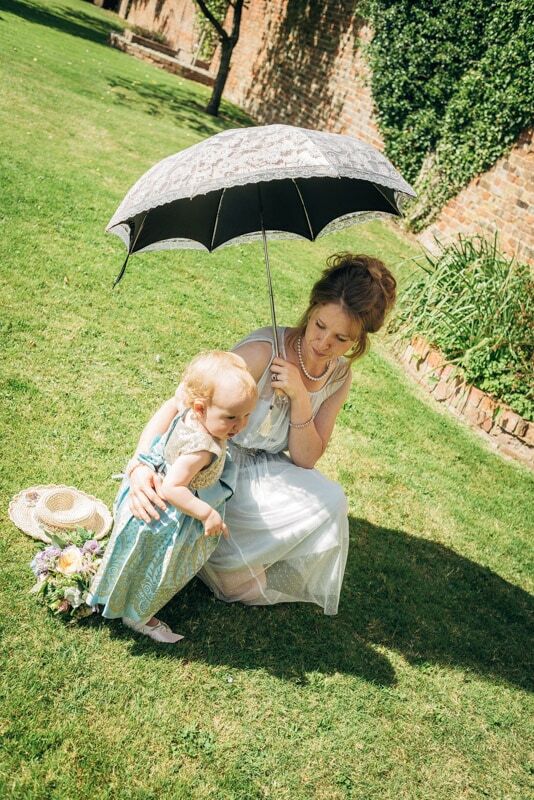 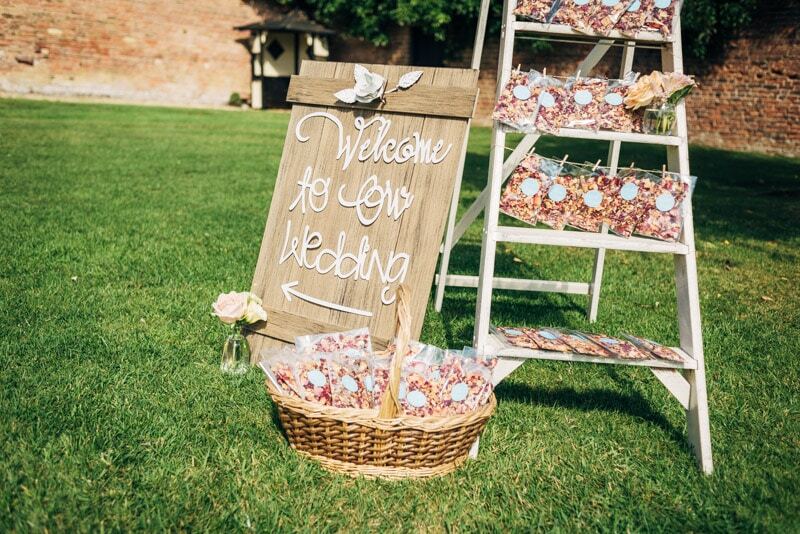 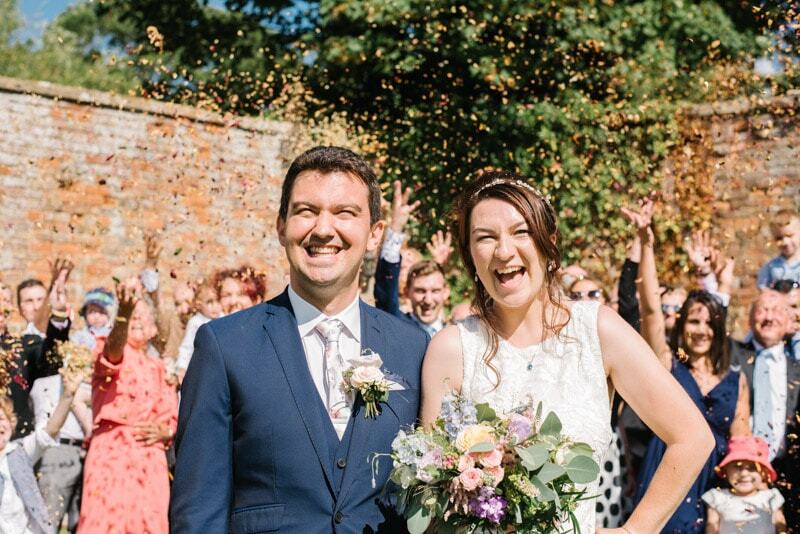 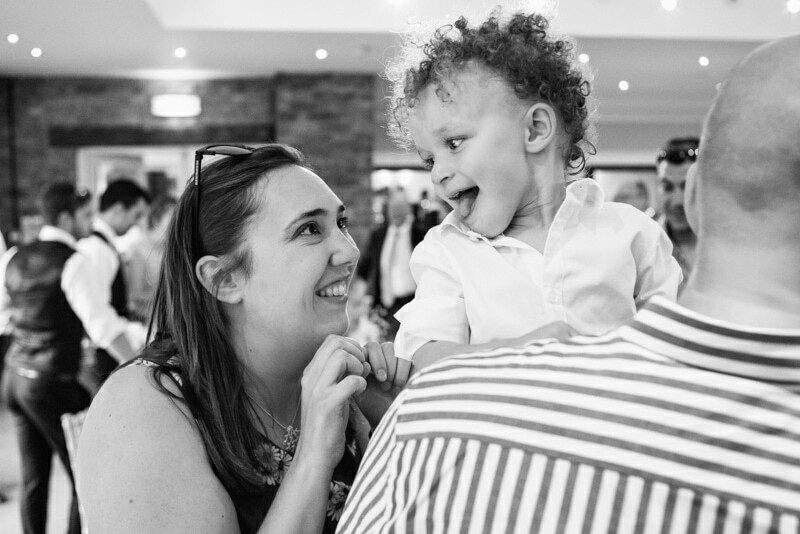 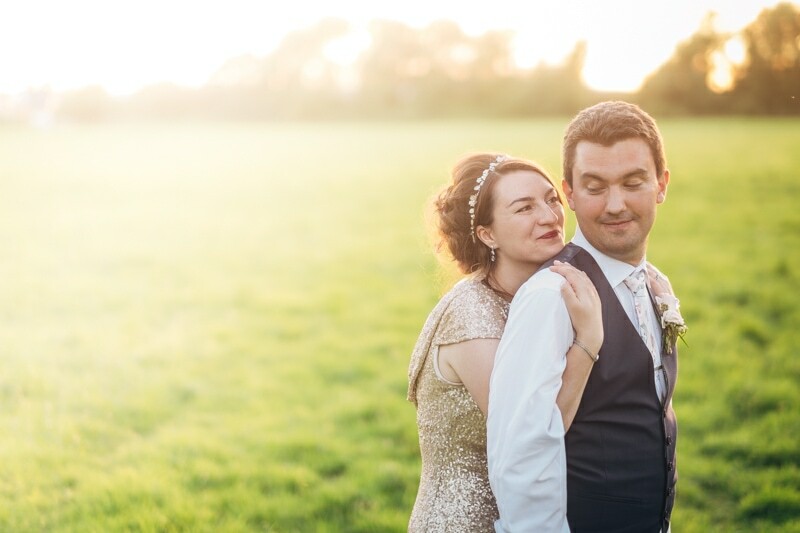 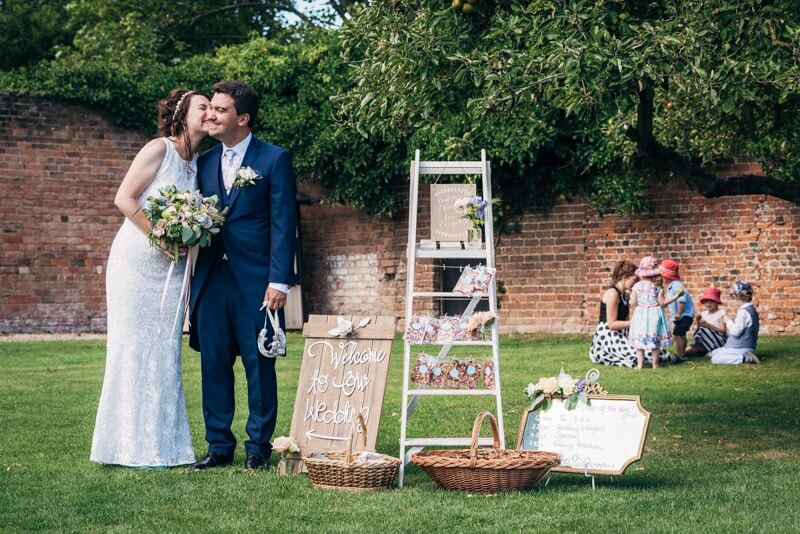 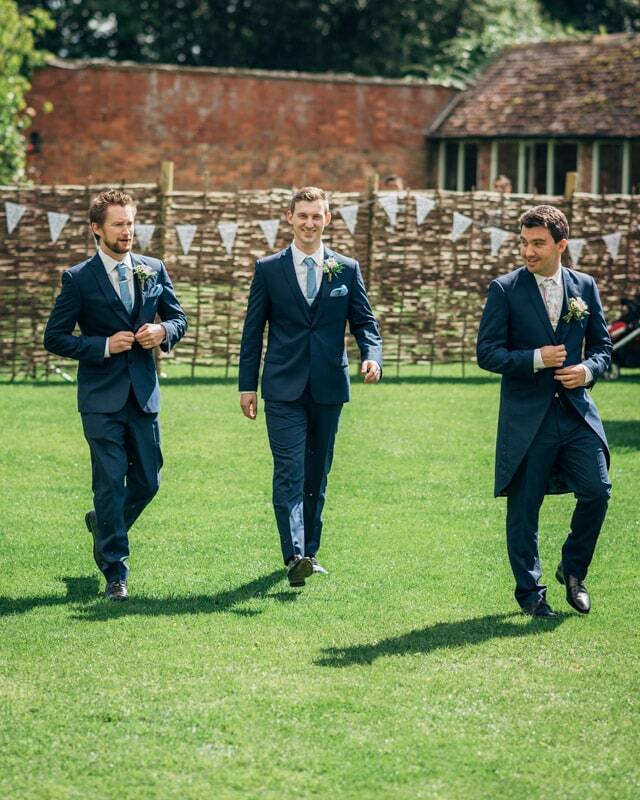 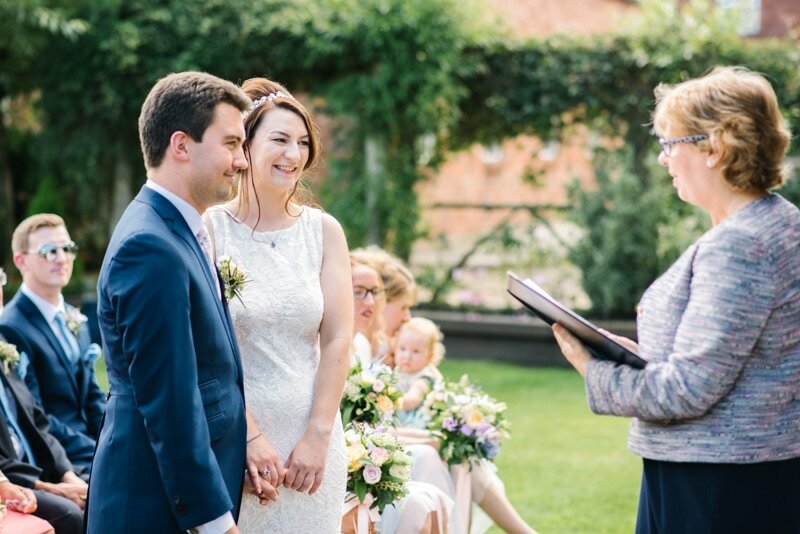 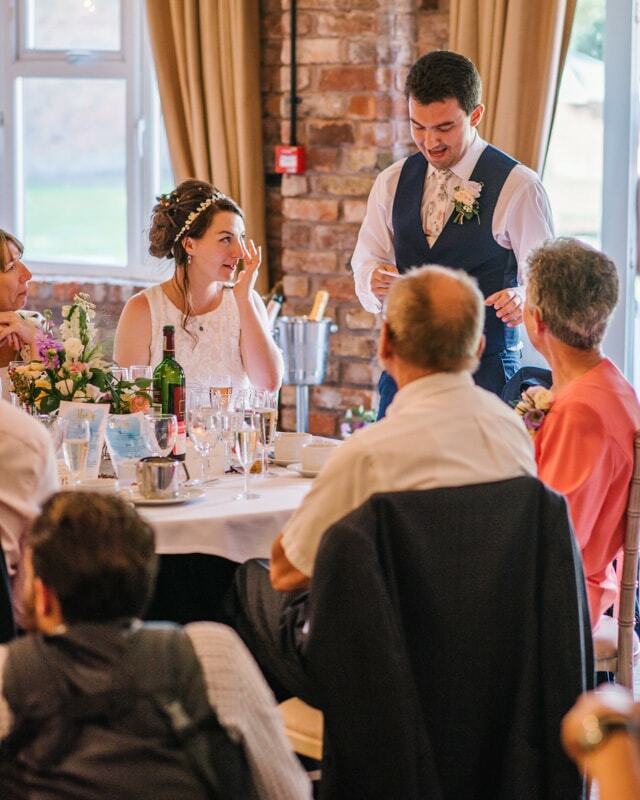 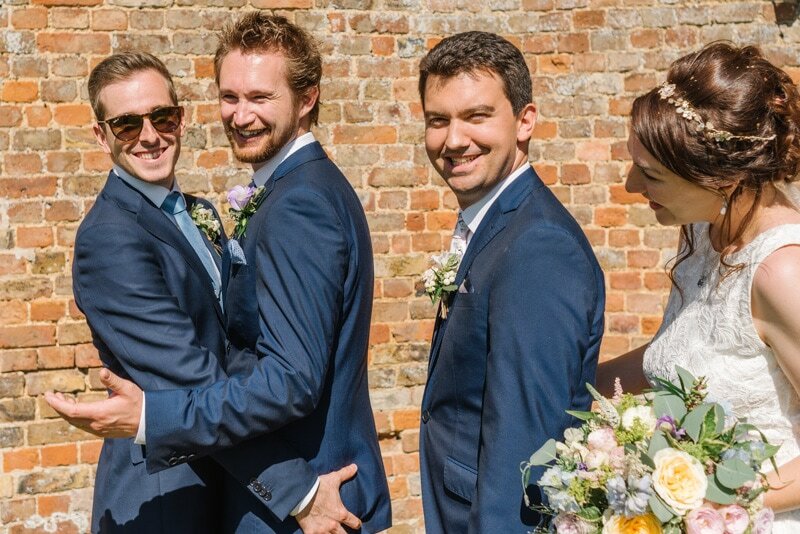 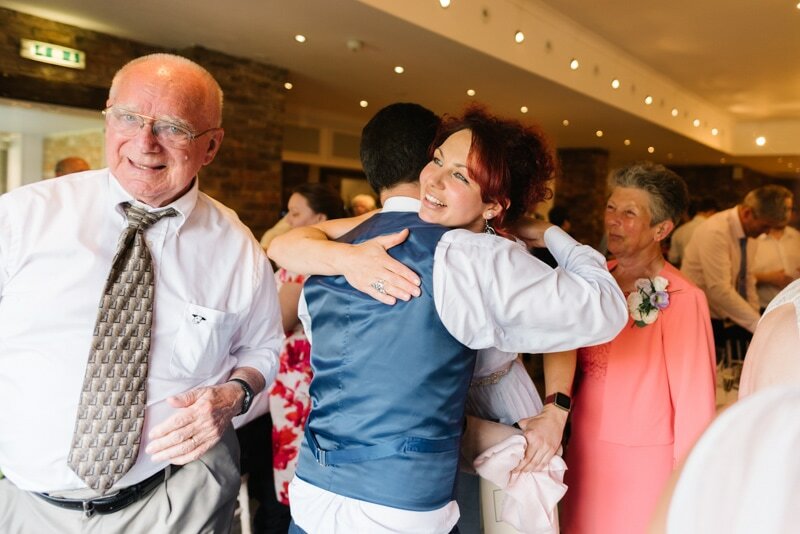 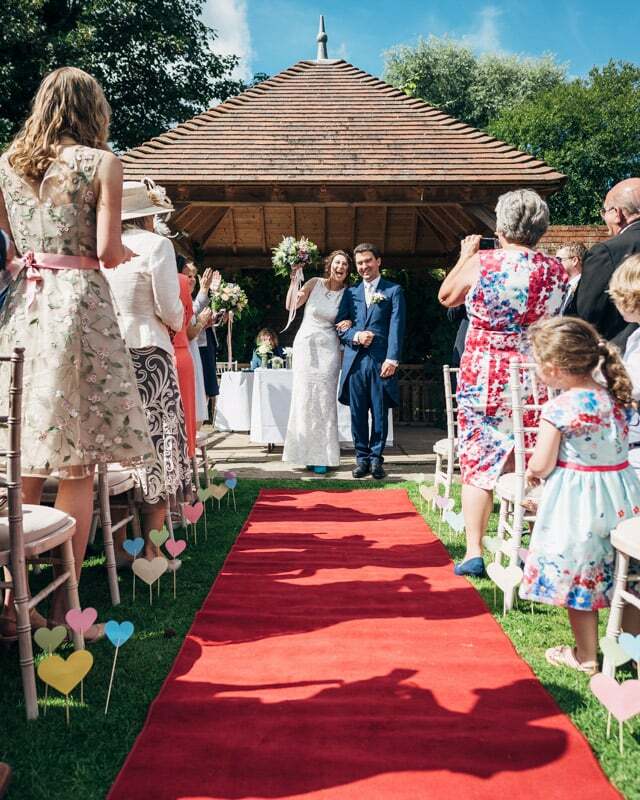 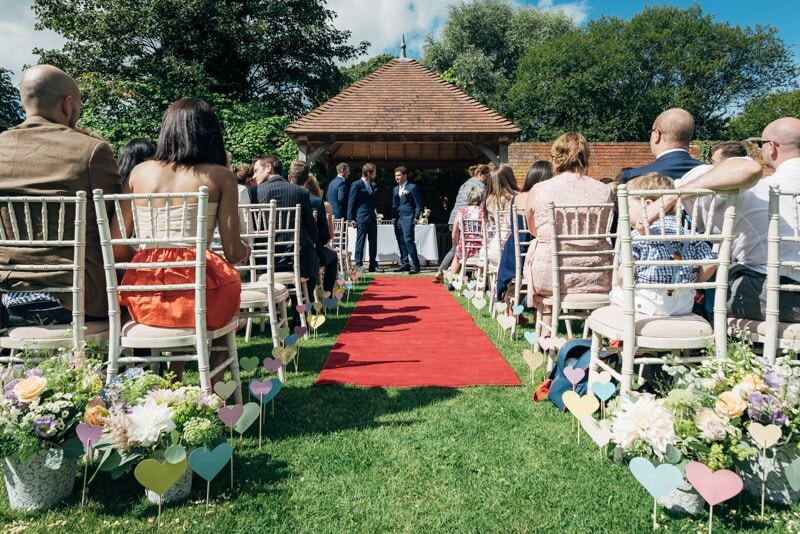 To have an outdoor wedding in the UK is a real blessing; to have one on such a glorious day surrounded by your loved ones is something that can’t be beaten; and Tim & Tash’s wedding day was just that. 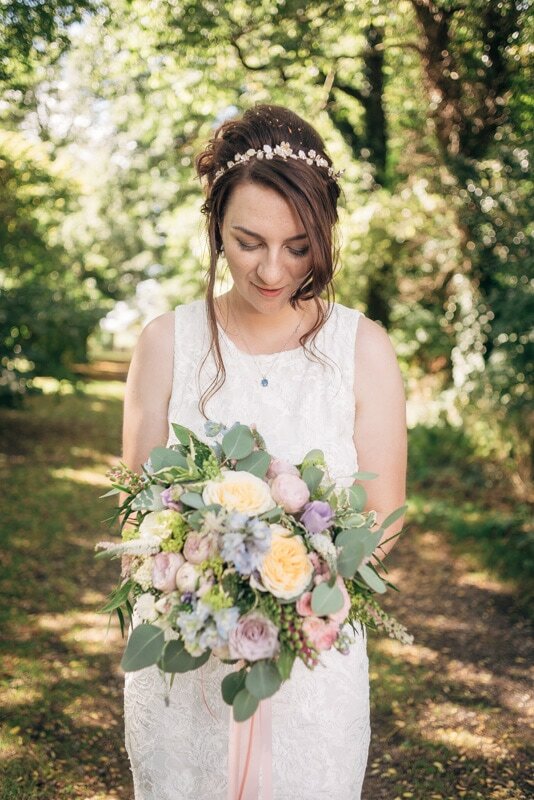 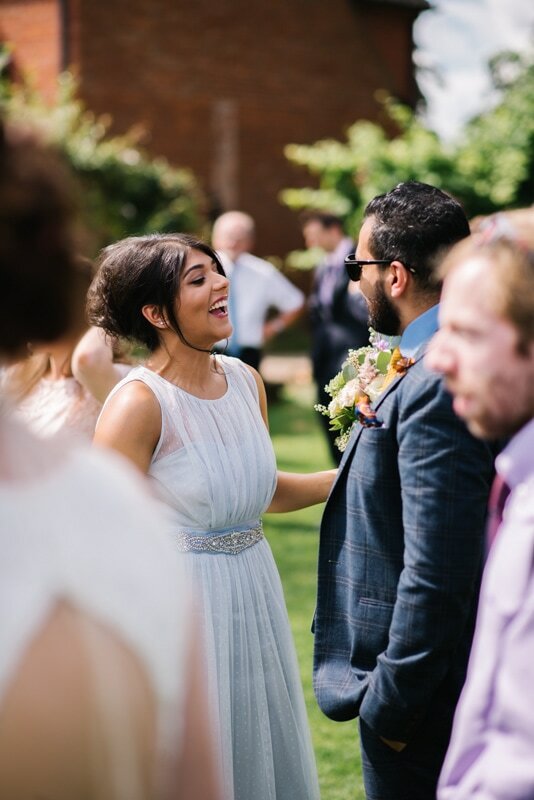 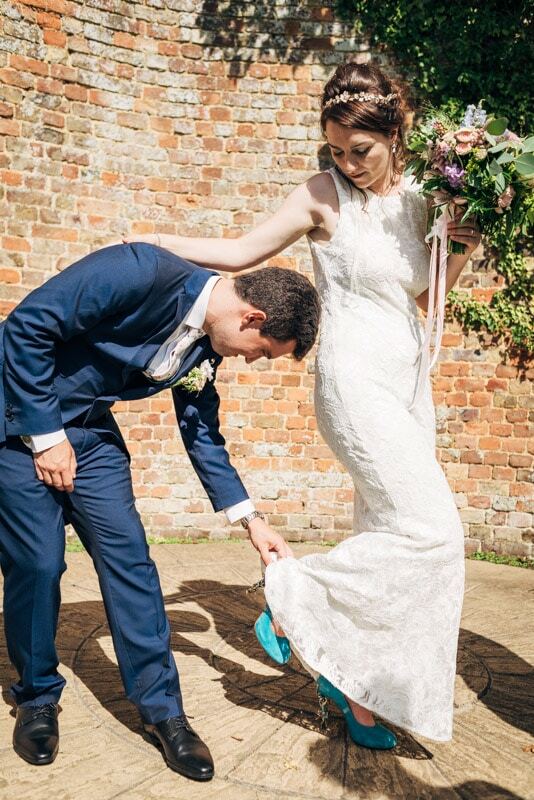 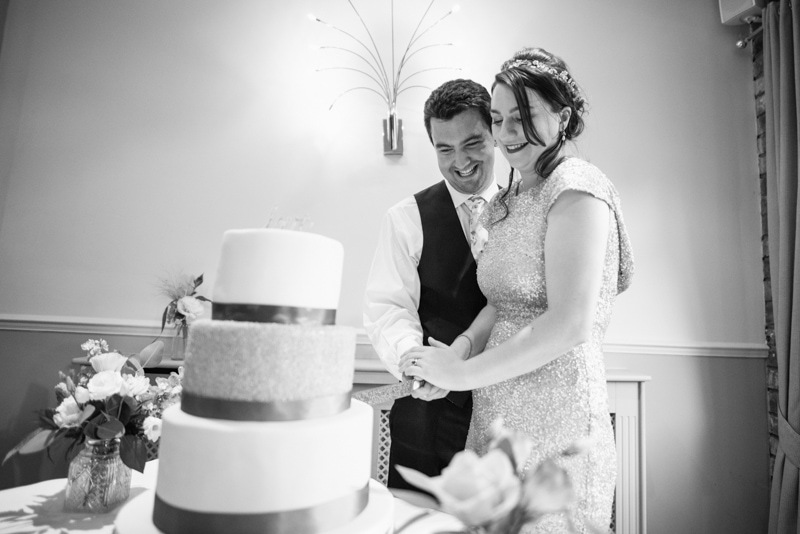 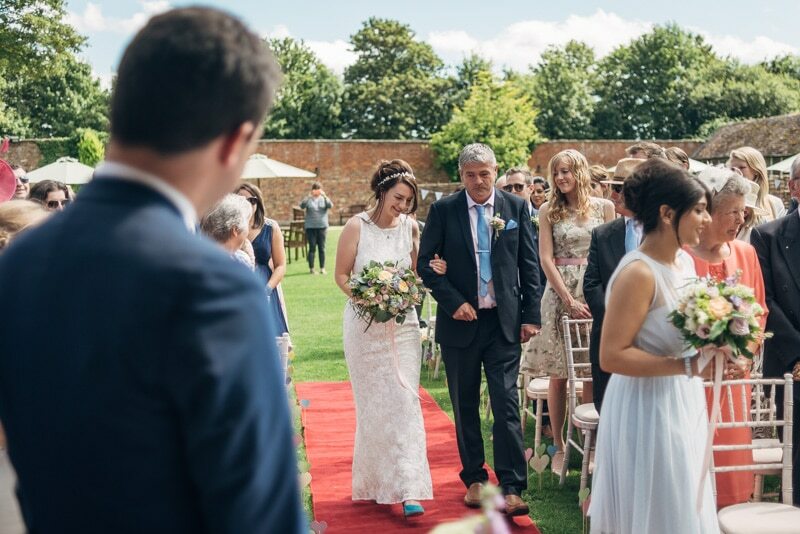 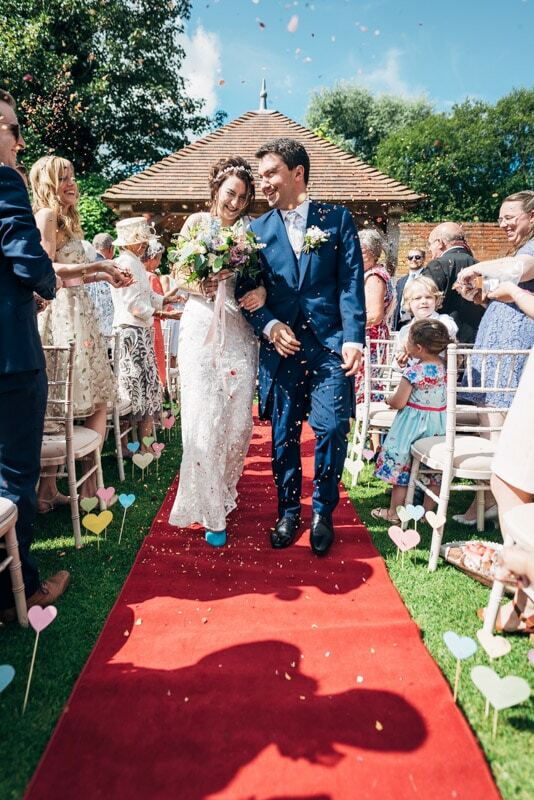 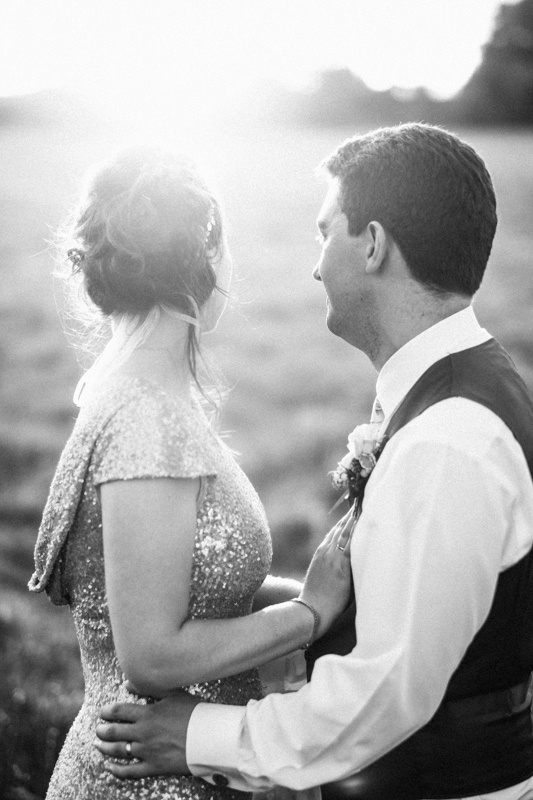 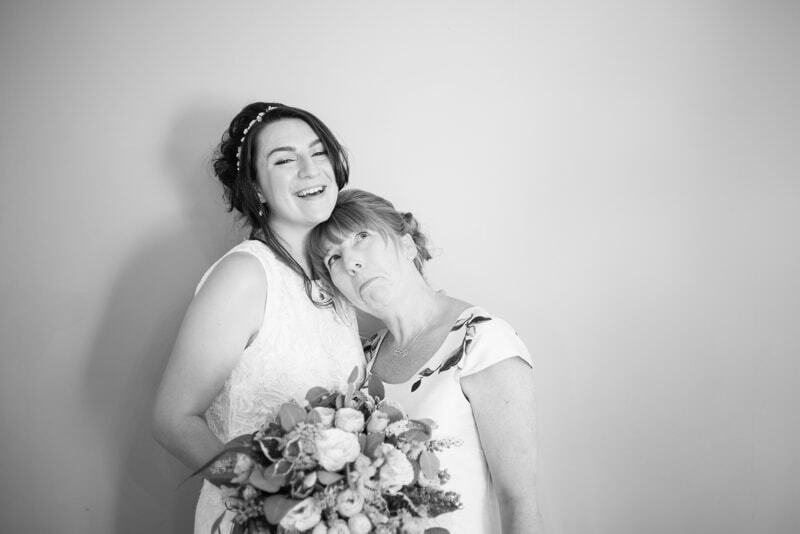 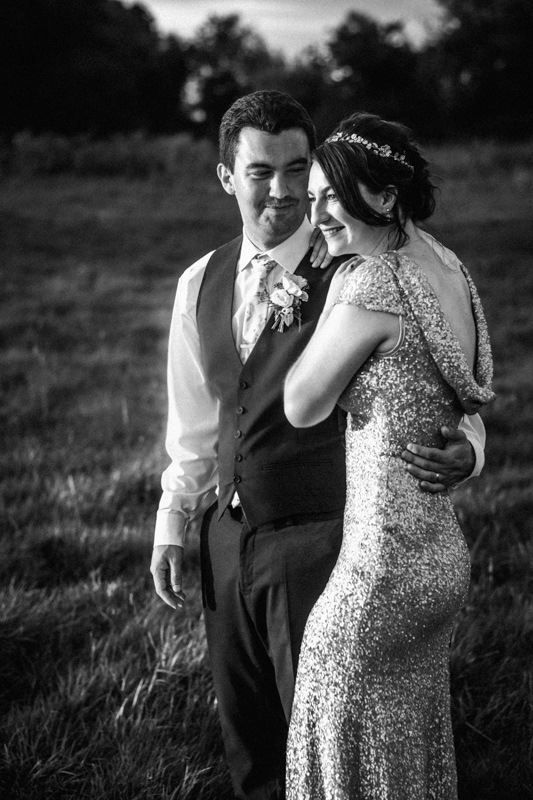 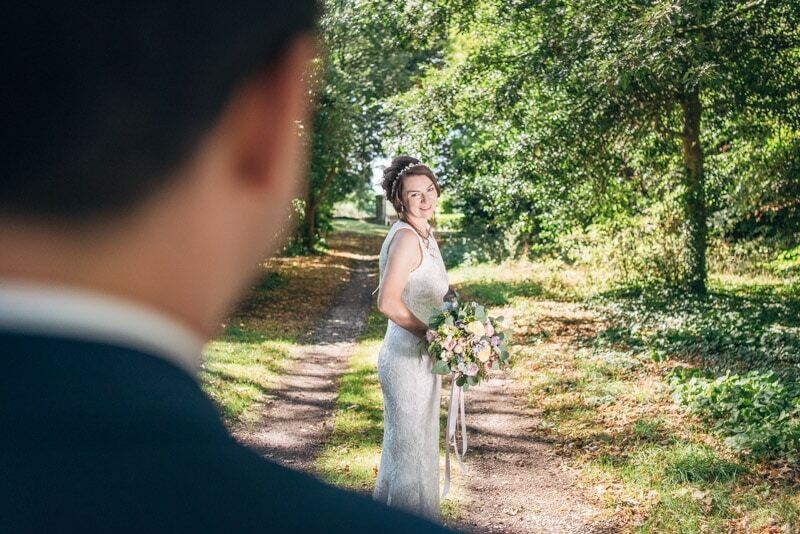 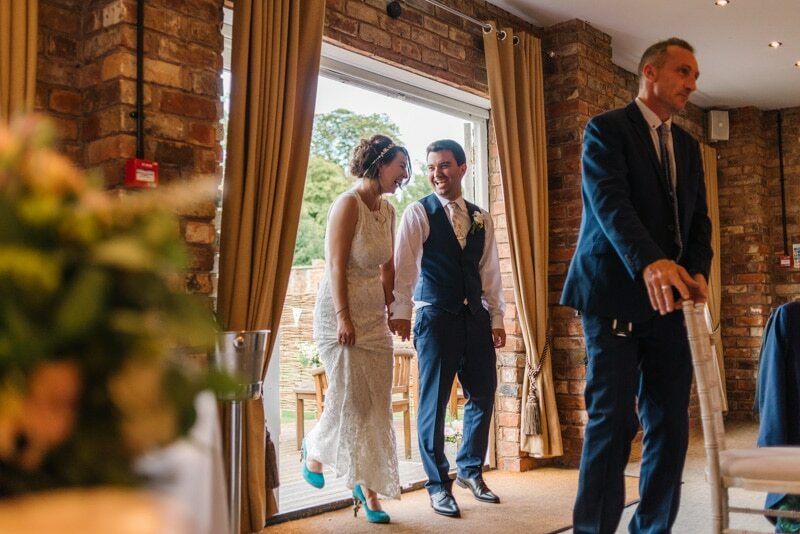 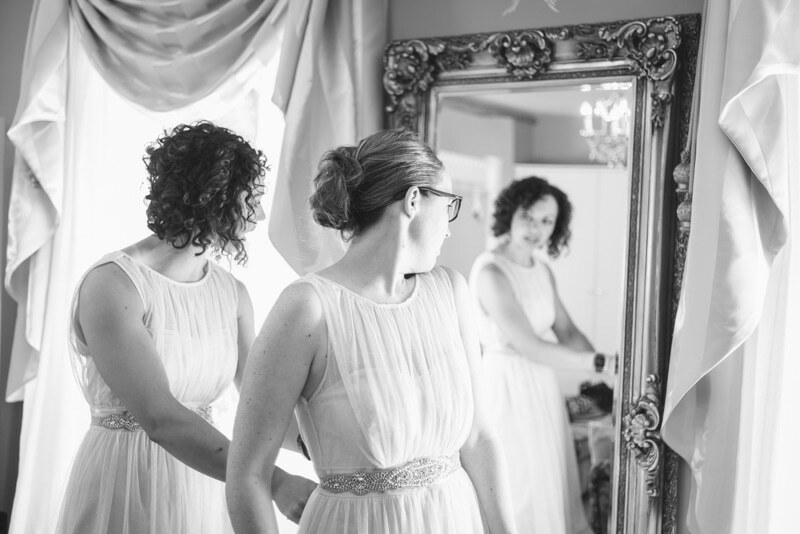 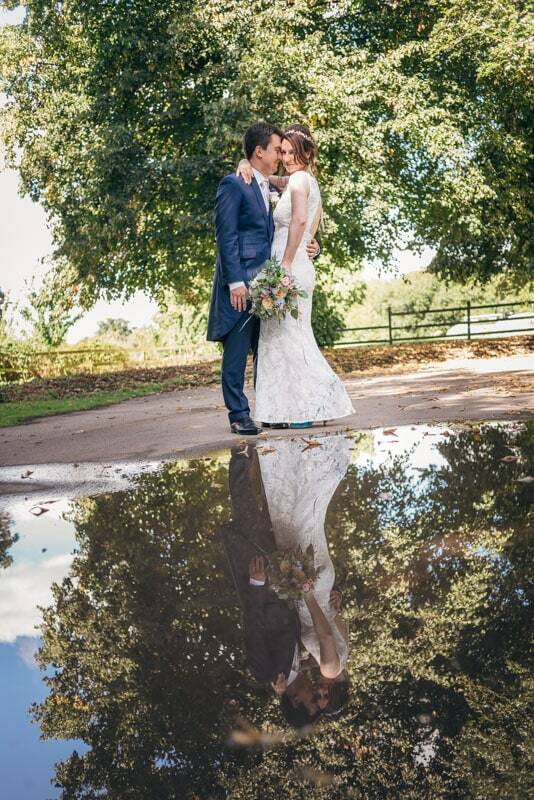 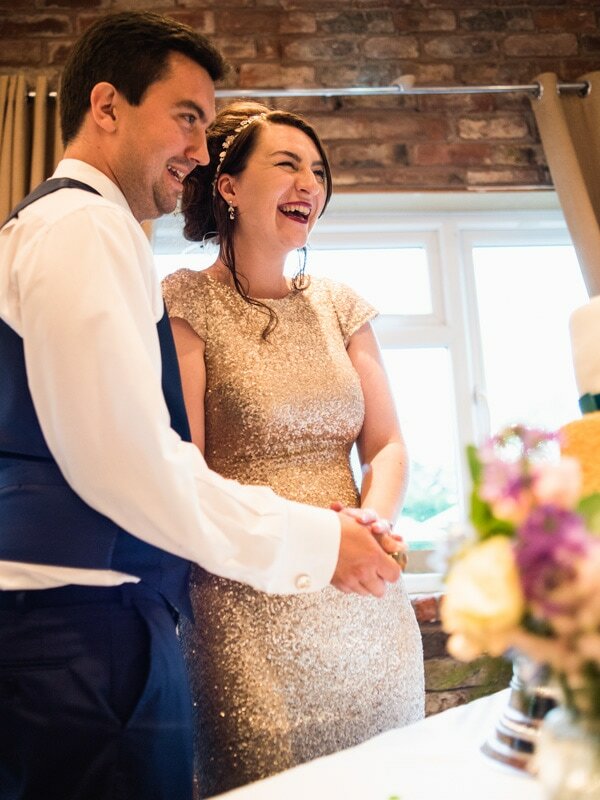 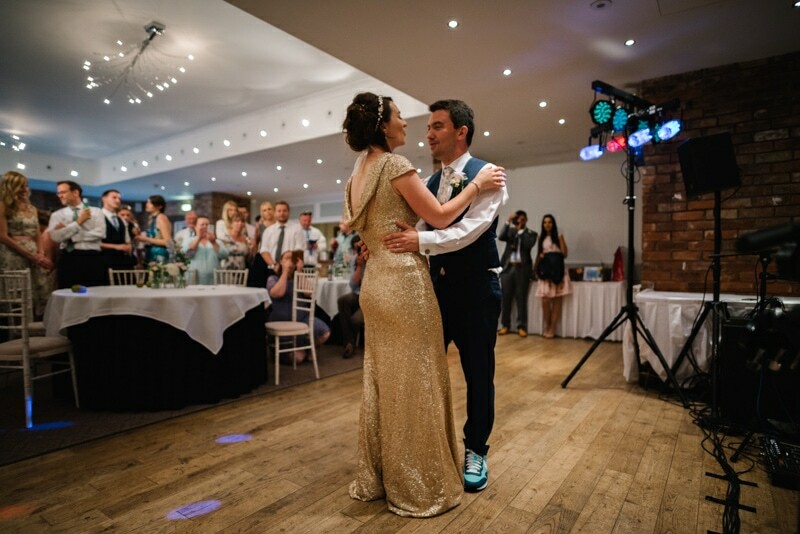 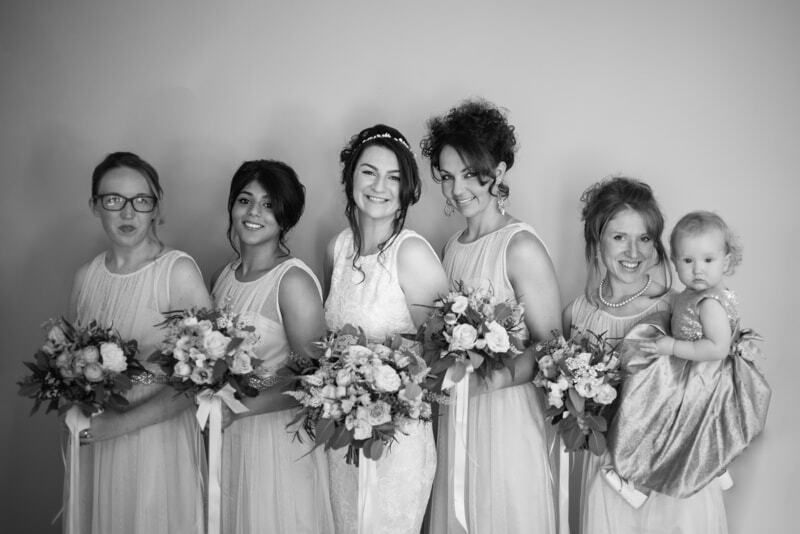 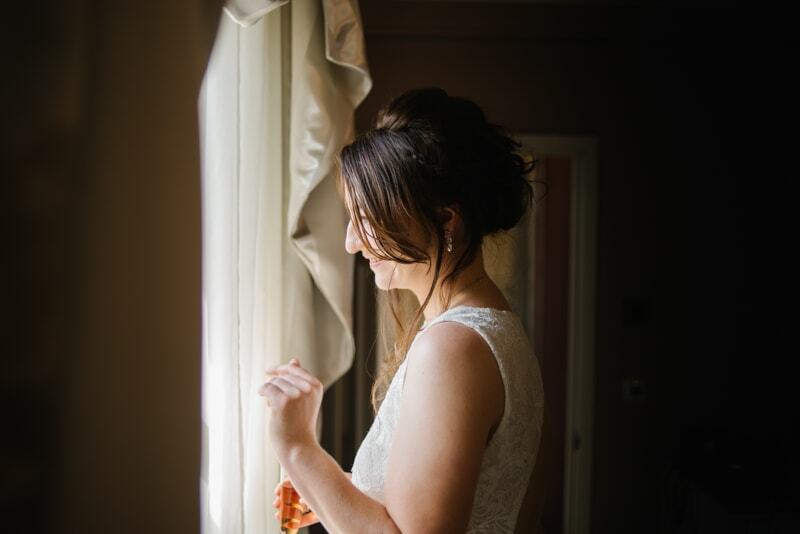 Blue skies, sunshine, custom nike trainers and Tash’s stunning sequin evening dress all went into making a day full of love and laughter…. 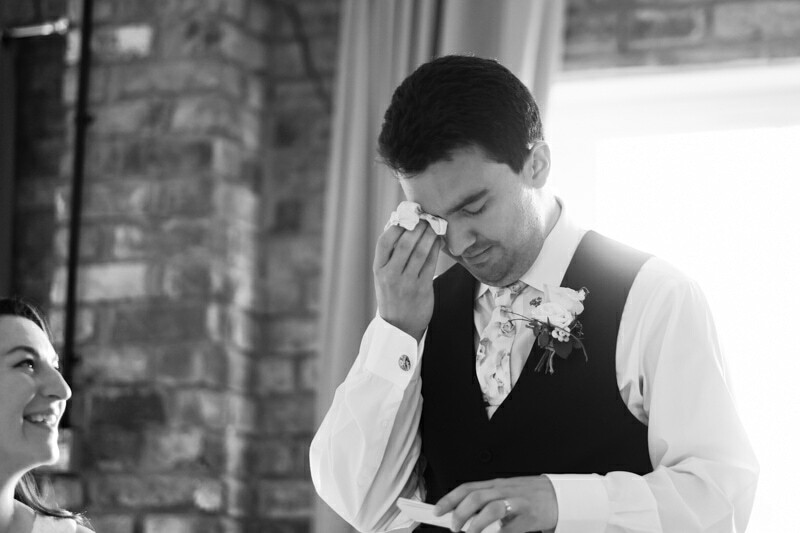 along with a few tears from Tim during his speach!